Has H&S become a paperwork game? Master Builders and Allied Trades Association of the Western Cape (MBAWC), in conjunction with Nelson Mandela University, recently released a report to address the ongoing citing of bureaucracy and the ’amount of paperwork’ related to health and safety (H&S) in the South African construction sector. 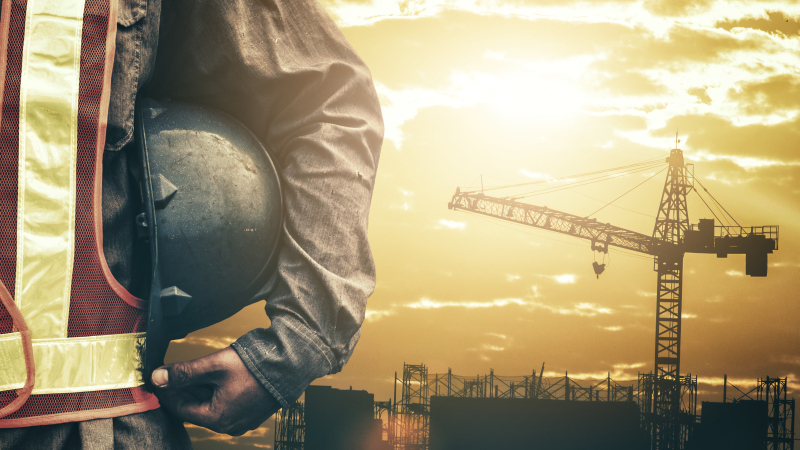 The goal of the report is to improve the H&S performance in the South African construction sector, and reduce the perceived bureaucracy based upon observations and anecdotal evidence. • H&S has become a ’paperwork game’. One of the conclusions of the report is that while H&S documentation facilitates and assists in planning, organising, leading, controlling, and coordinating H&S interventions, the current documentation is inappropriate. The H&S documentation that the construction sector is subject to can be complex, generic, lengthy, onerous, repetitive (duplicative), and vague, and engenders dubious practices and shifts the focus from the physical process. The report concluded that this type of documentation could be improved. One of the recommendations of the report is for industry associations to review their ’audit systems’ to interrogate the allocation of points relative to H&S documents. It was also suggested that H&S documents should reflect the intention of the requirement and that there must be more synergy between H&S documentation. H&S inspections (or audits) also need to focus more on the physical process, actions and interventions, as opposed to the documentation. Thanks and acknowledgement are given to www.mandela.ac.za for some of the information contained in this article.